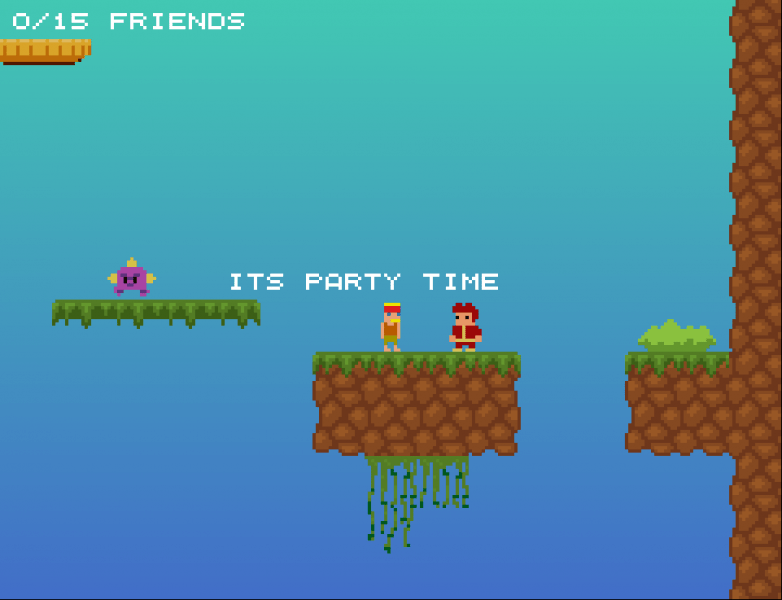 The Ultimate Celebration: Global Game Jam 2011 game that I helped create on a team of 4 people. Worked on the game concept creation and the art assets for the game. 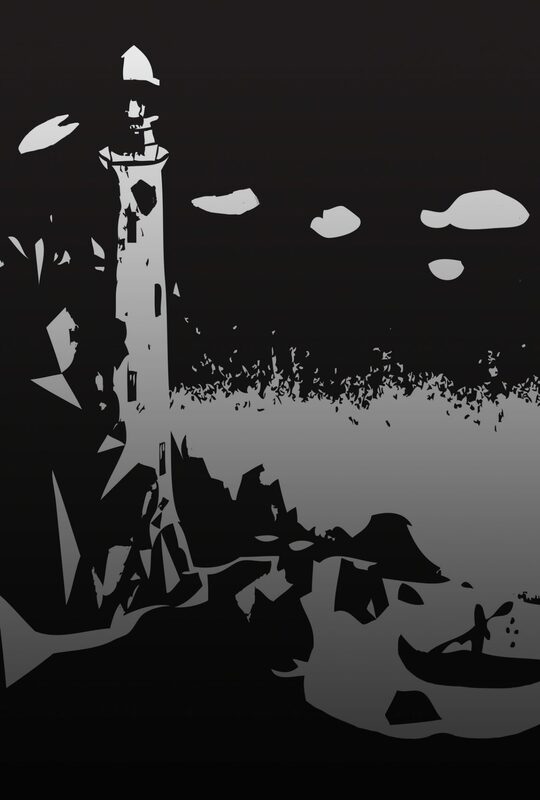 This game became one of the top ten games for the Gamesauce challenge. Was presented at Casual Connect Europe 2011. Presentation at Casual Connect Europe 2011. We presented at the 34 minute mark. 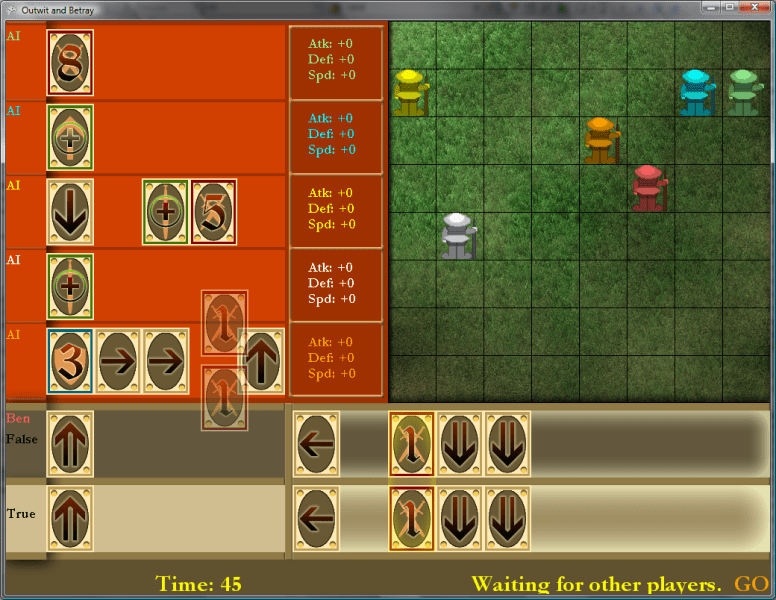 Outwit and Betray: A game I help create for Global Game Jam 2010 on a team of 3 people. I assisted in the game concept creation and the art assets for the game.